Product prices and availability are accurate as of 2019-04-23 23:27:55 UTC and are subject to change. Any price and availability information displayed on http://www.amazon.com/ at the time of purchase will apply to the purchase of this product. 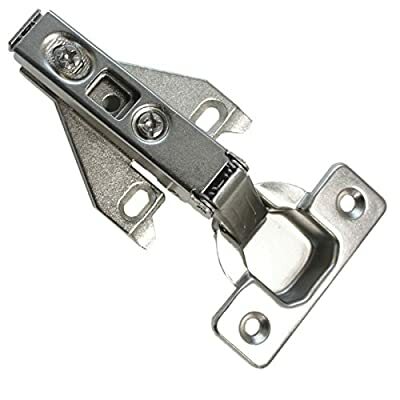 Full overlay 105 degree clip on concealed hinge. 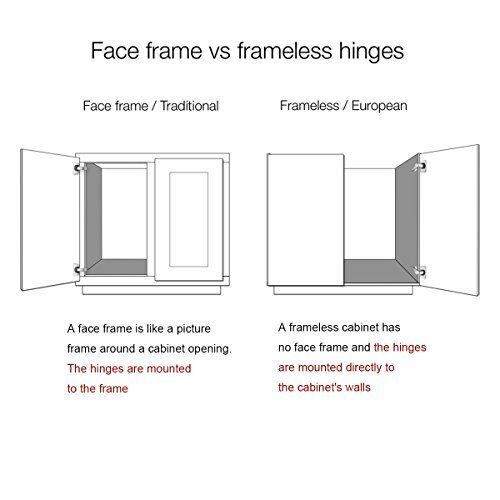 Cup size:35mm*11.5mm, Range For door thickness:14-22mm Fit for cabinet without Frame. Sold as a package containing 1 pair.Mounting Screws are included. Easy to install to your furniture.